Alpine Communications is the area’s friendliest UPS service location center. Our helpful staff can assist you in weighing, labeling, and insuring your packages for a safe delivery. We offer a full range of shipping options through UPS including UPS Next Day Air®, UPS 2nd Day Air®, UPS 3-Day Select®, and UPS Ground. Is your UPS package prepaid? Our Elkader office is an approved drop-off location for UPS shipments. A $1.00/package drop-off fee will apply. 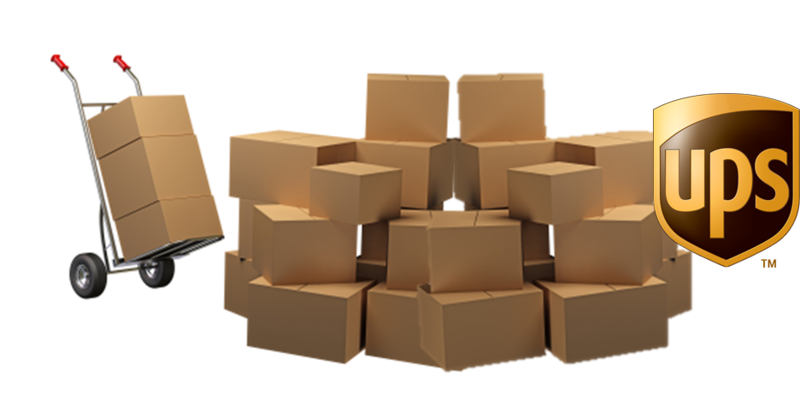 Package drop-off deadline is 3:00 p.m. Monday – Friday and our office is closed on most holidays. Your First $100.00 of Insurance is FREE! Ship your packages early at your neighborhood UPS partner, Alpine Communications. For more information, contact us at (563) 245-4000.